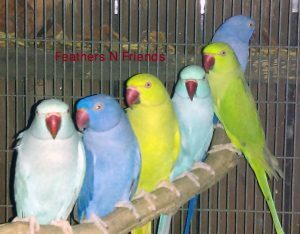 Welcome to Feathers And Friends; .We are located in the city of Los Angeles, Southern California. 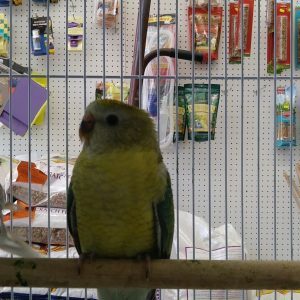 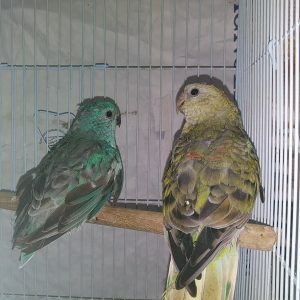 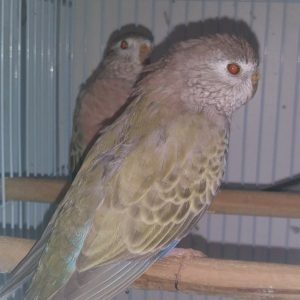 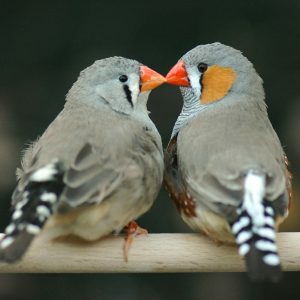 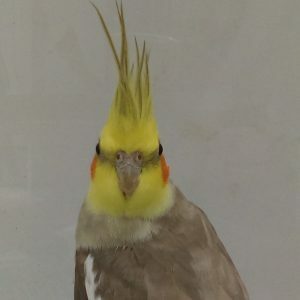 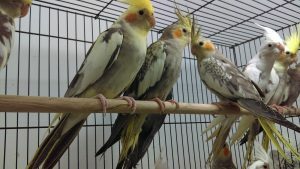 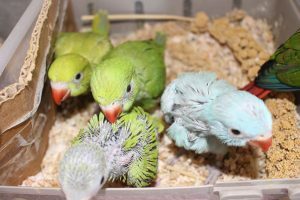 We Provide and Breed mostly small to medium size birds. 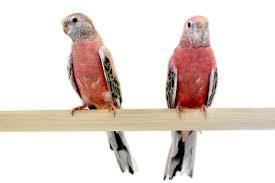 Always trying to provide top quality birds for our customers. 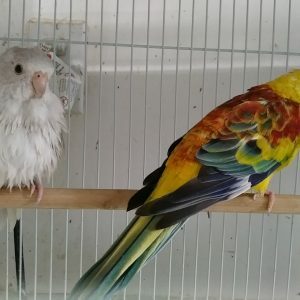 Feel free to navigate in our page.